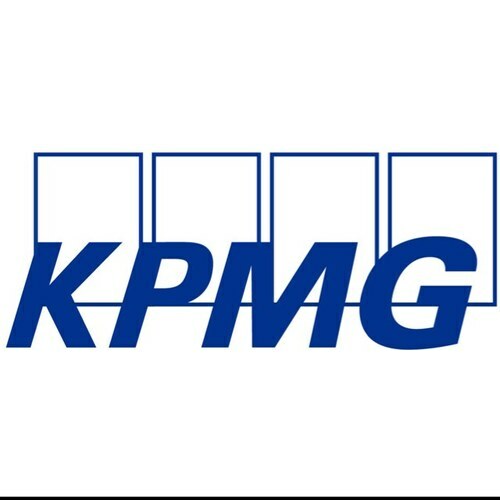 KPMG R.G. Manabat & Co. (KPMG RGMCo), Recognized as TOP Auditing Firm by International Tax Review - the Philippine member firm of KPMG International, was once again recognized as a Tier 1 Tax Transactional Firm in the Philippines, as shown in the Tax Transactional Survey 2017 guide published by the International Tax Review (ITR). The selection process was based on interviews with multinational clients and was the first of its kind done by ITR. The tax transactional survey looks at the global mergers and acquisitions (M&A) market from the past year and explores the tax trends in major deals that may continue into 2017. It also highlights leading firms that have advised mainly on external work such as M&A deals, joint ventures, and other corporate deals. “We are proud of KPMG R.G. Manabat & Co.’s Tier 1 Tax Transactional Firm recognition from the International Tax Review. Through our excellent practice, we are continuously committed to our goal to be the clear choice of leading and emerging organizations in the Philippine business community,” said Maria Carmela Peralta, head of tax of KPMG RGMCo. For more information on KPMG in the Philippines, you may visit www.kpmg.com.ph.